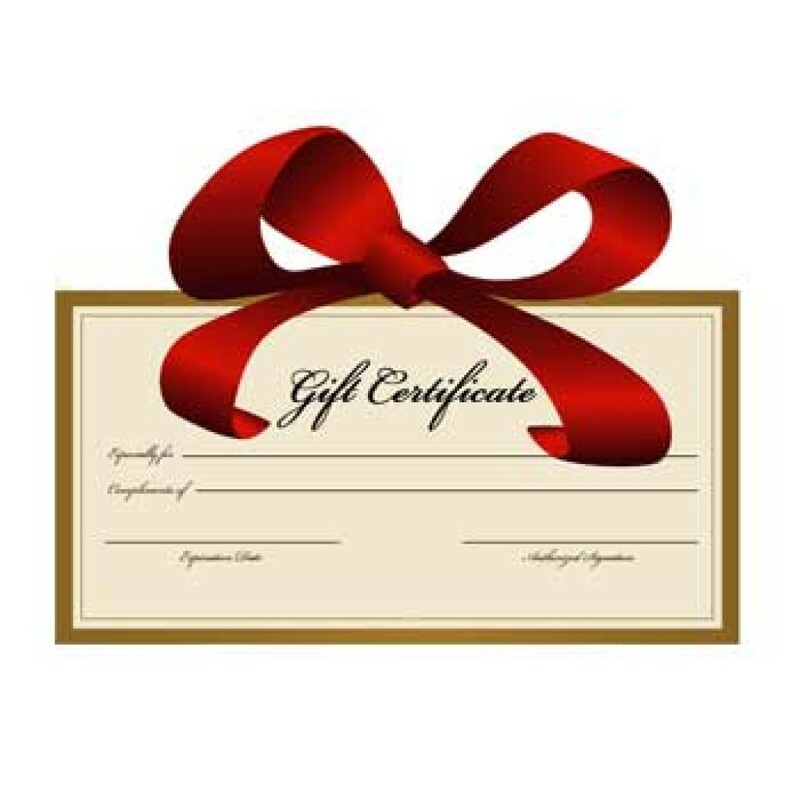 Enter the value of the gift card that you wish to purchase, then enter in the recipients name, email address and message, The gift card will then be sent via email to the recipient. Get your vouchers before the end of the financial year! !